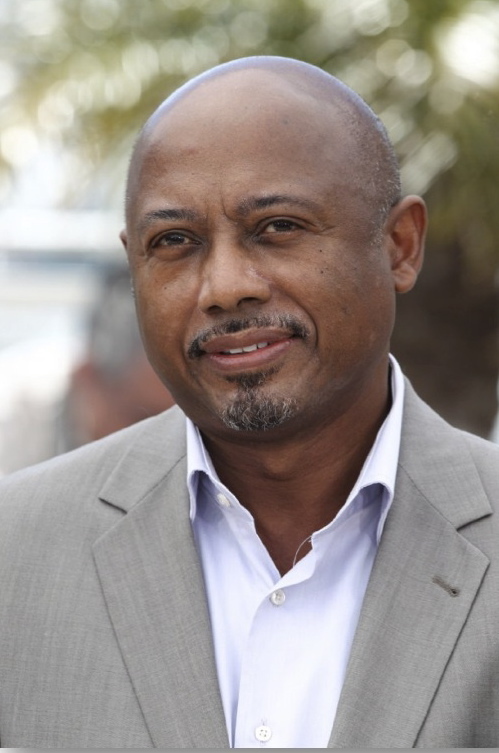 Raoul Peck is a distinguished Haitian filmmaker, with a personal history that involves growing up in the Congo, training in cinema in Europe and making films on 4 continents. That history together with a passion for cinema and cultural determination is at the basis of the Pan African profile of his filmmaking career. He established the Velvet Film Company for the production of documentaries, feature films and TV dramas. His films include the seminal L’Homme sur les quais (1993; The Man by the Shore) nominated for the Cannes Palm D’Or in 1993 and the award-winning films Lumumba (2000), Sometimes in April (2005) Moloch Tropical (2009), Mortal Assistance (2013). Peck was Minister of Culture in Haiti (1996- 1997) in the government of Prime Minister Rosny Smarth. He has been the President of FEMIS, the prestigious National Film School of France since 2010.